Stockholm, March. 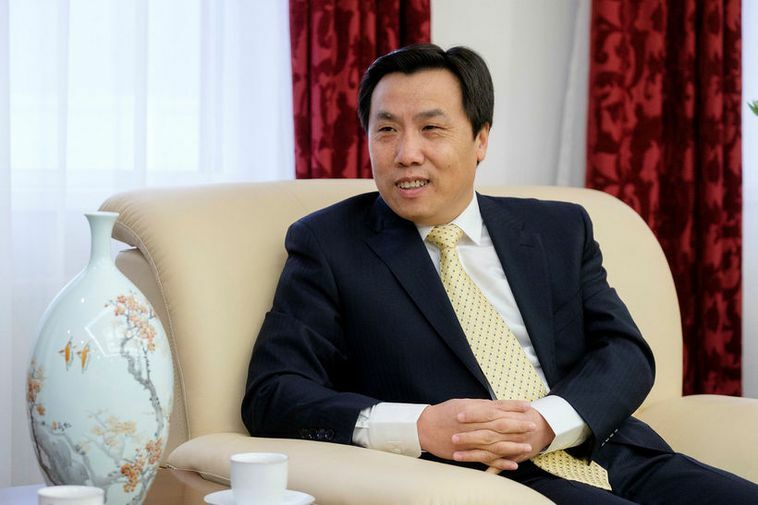 24(Greenpost)–Chinese Ambassador Jin Zhijian said China likes to have direct flights between Iceland and China. Jin Zhijan, ambassador for China in Iceland says speaking to Morgunblaðið that he would like to strengthen the cooperation between Iceland and China in several fields. As examples of those fields he cites the matters of the Arctic, geothermal heat and the travel industry. He would like direct flights between Iceland and China, a key factor, he believes, in a close cooperation between the two countries. “I think it’s quite possible to begin direct flights between China and Iceland because there is a constant surge in people wanting to travel between the two countries. He also pointed out that direct flights increase business between the two countries.